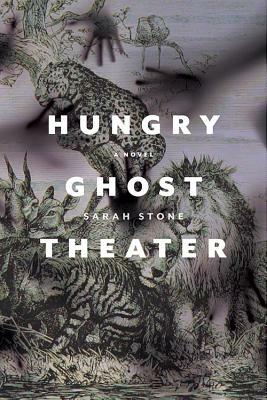 Sarah Stone discusses her new novel, Hungry Ghost Theater. An inventive, funny, sometimes heart-breaking exploration of the connections between art and hunger, duty and desire, and loss and survival. Brother and sister Robert and Julia Zamarin are trying to awaken the world to its peril with their tiny political theater company, while their sister Eva, a neuroscientist, searches for the biological roots of empathy.